In the New Testament we seem to find the picture of the Gardner or vinedresser with Jesus representing the vine itself and we’re the branches. God, the great horticulturist does the pruning. Jesus teaches us that pruning seems to for productivity. It’s the pruning which helps us become more fruitful. 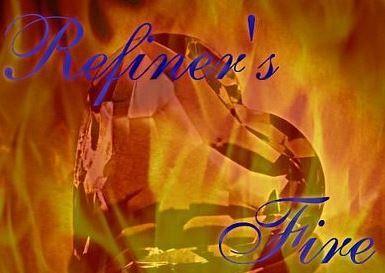 The Old Testament writers seem to use the idea of the refiner to talk about God’s work in our lives. Just as the silversmith purifies the silver through his furnace, God also purifies His people through the furnace of affliction. This refinement process is designed to make us holy rather than productive. So both processes are designed to perfect us. Pruning makes us better at producing fruit. Refining makes us more like Christ.